Soft and buttery with a rich mellow taste. Try our Tempting Teriyaki Marinade to create a bold asian-inspired meal. 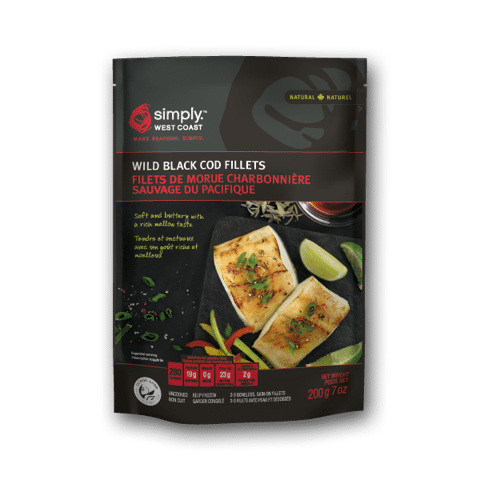 Remove black cod fillets from package and completely thaw in fridge. 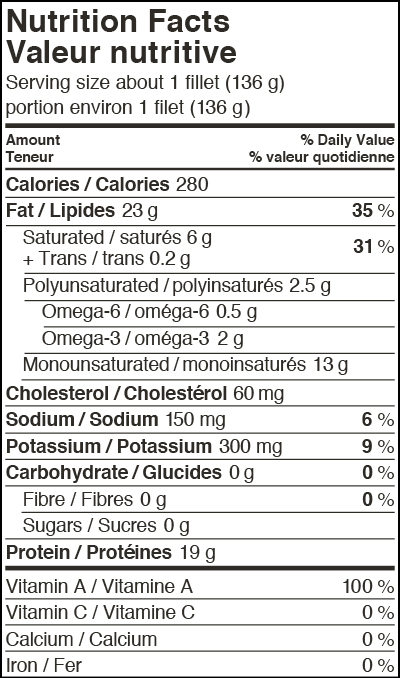 Bake, pan fry or grill fillets until internal temperature is 145˚F (63˚C).